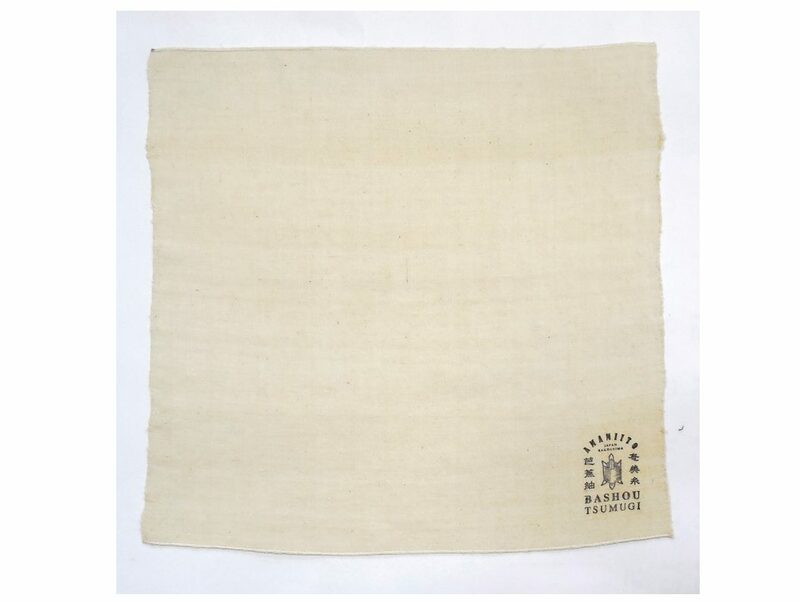 As examples of the ITO-BASHOU products, we introduce handkerchiefs and stoles. 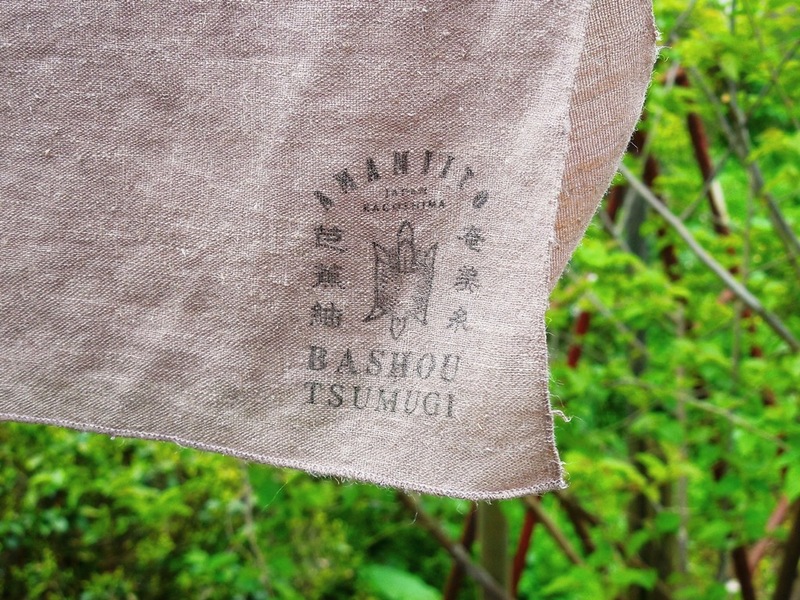 The ITO-BASHOU Handkerchiefs come in two color variations: unbleached color and purple. 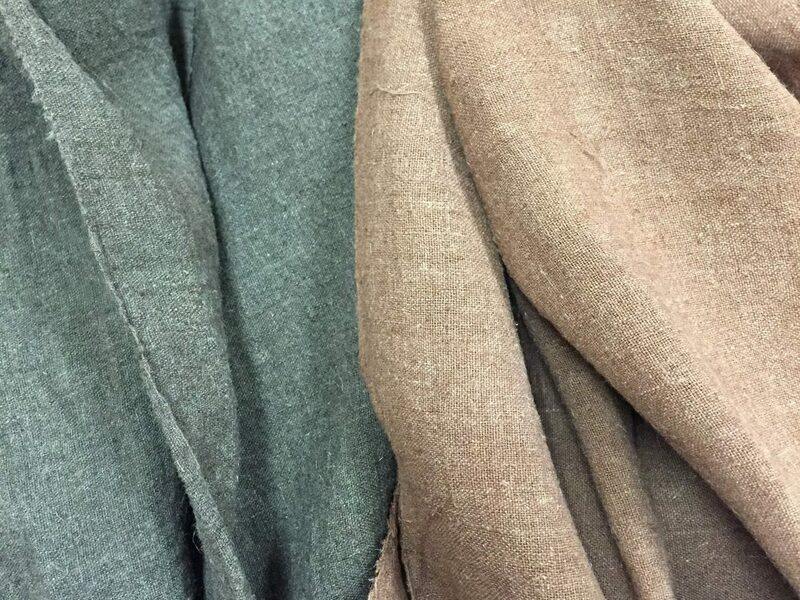 There are four color variations for the ITO-BASHOU Stole: purple, indigo, common garcinia (yellow), and mocha. 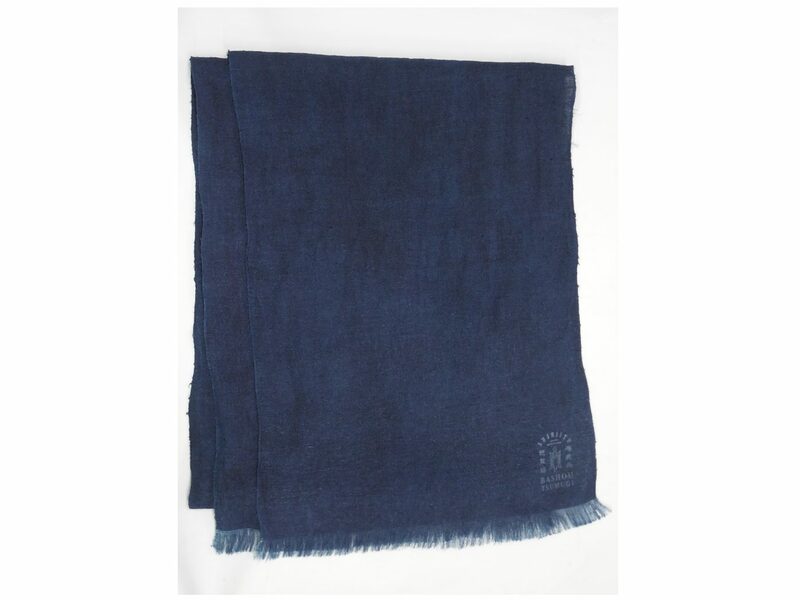 In ITO-BASHOU_Example_1&3, the abacá fiber is dyed with indigo plant. However, the color is not widely-known, deep indigo-blue. 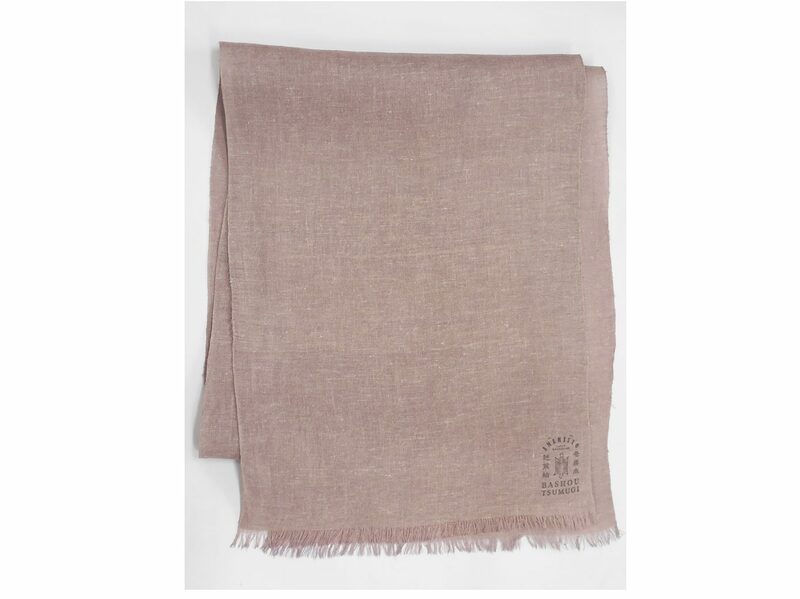 This purplish red color is in fact very difficult to obtain using natural dye. 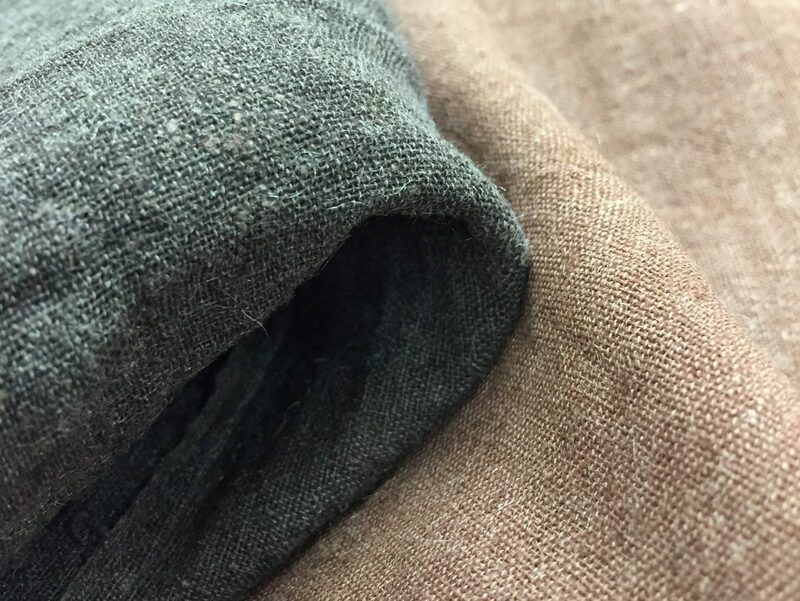 This is the fruit of their long-time research and developments in dyeing techniques. 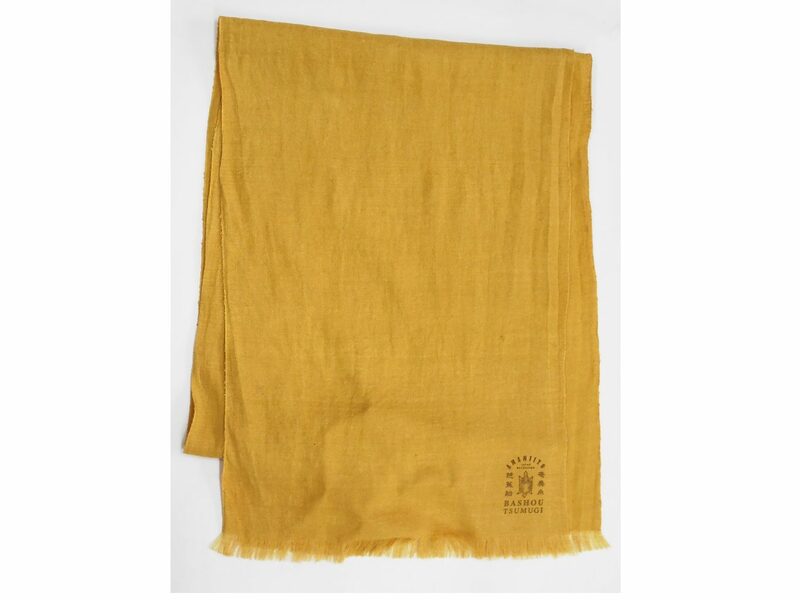 The beautifully dyed natural yellow color seen in ITO-BASHOU_Eample_5 is derived from common garcinia which is a native tree found in the subtropic island of AMAMI OSHIMA. As its leaves are thick and rich in moisture, it is commonly used as hedge in order to prevent fire from further spreading around the local houses. The abacá fiber used for ITO-BASHO is very elastic and has a distinctive texture when woven. Although it looks rather rough in texture, it has the gloss of silk at the same time. 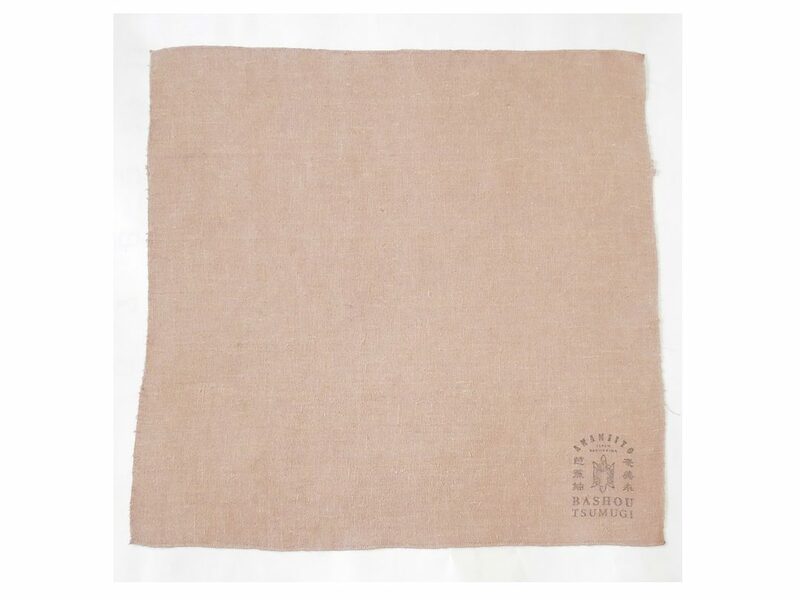 The ITO-BASHO Handkerchiefs and Stoles are very absorbent of water, and it gets very soft when wet. 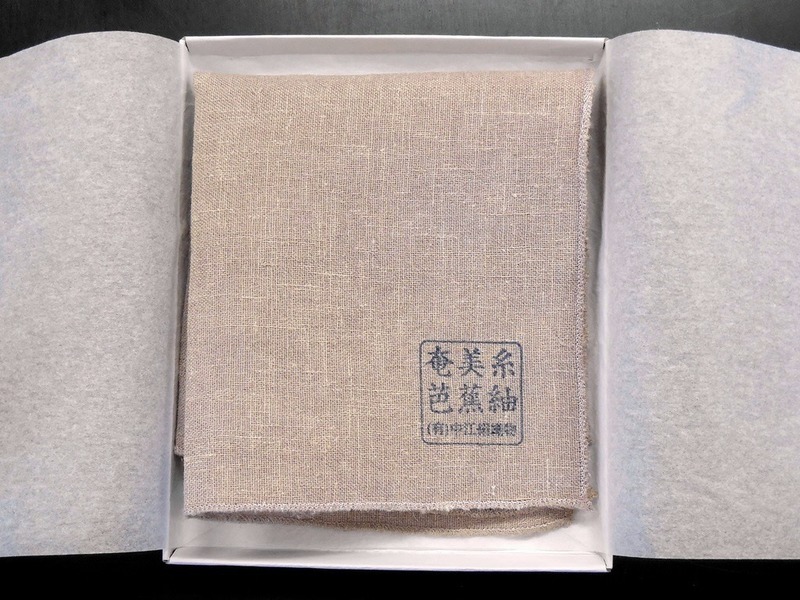 Overall, the OSHIMA TSUMUGI has very unique characteristics in the look, texture, and functionality, which are not be found in any other fabrics in anywhere else in the world; thus, provides a unique value to the one who owns it. 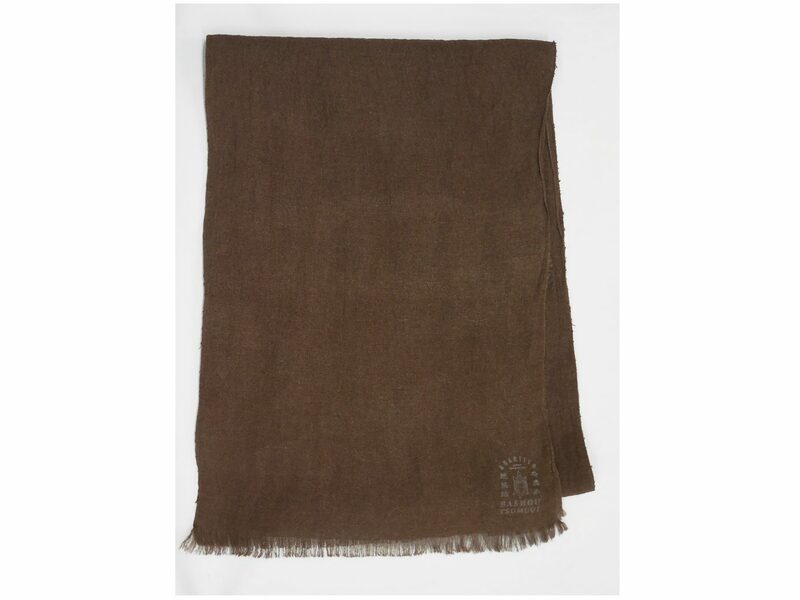 Hand wash with a neutral detergent. 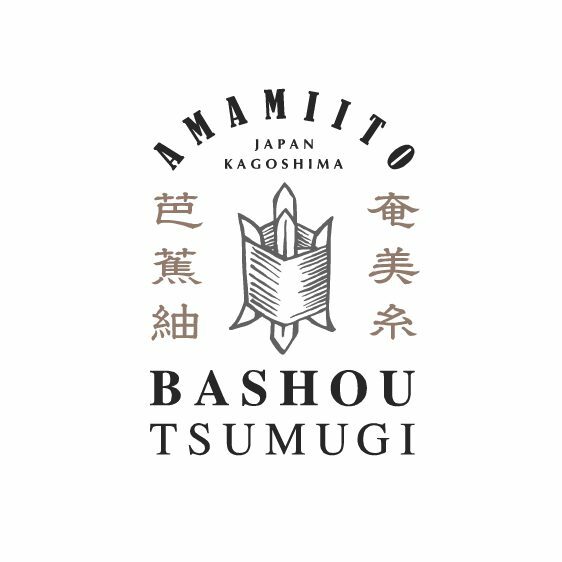 For questions or orders of the ITO-BASHOU products, please contact us directly.